Welcome to our website and thank you for visiting M T Cobbler. We currently carry a variety of casual, sport, dress, and work shoes, all suitable for adding custom or pre-made orthotic inserts, or just wearing as is. A proper fit is important and we will professionally measure your feet to ensure proper fitting shoes. 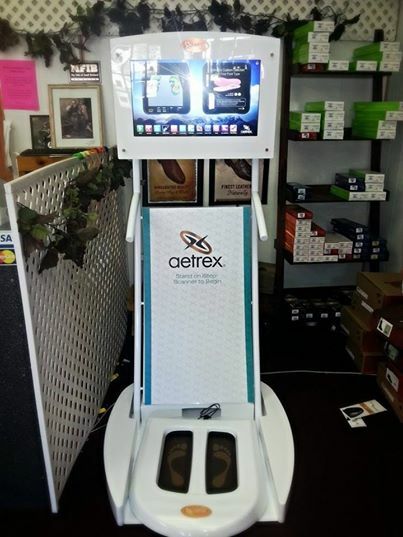 We also offer pre-made and custom-made orthotics, and full-service on-site shoe and boot repair. Your feet will feel like they are walking on clouds! Please contact us anytime! We look forward to serving your foot and shoe-care needs.